Following a nationwide digital casting call, Andy Walken, an 11-year-old from Seattle, WA, has been cast in the central role of Ralphie Parker in the upcoming live TV presentation of A Christmas Story! The musical event will air on December 17 at 7:00pm EST on Fox. 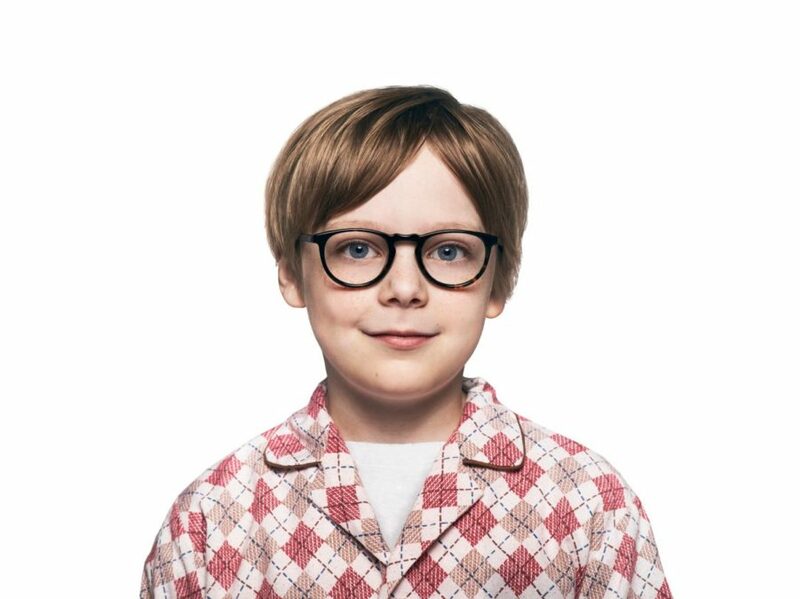 More than 350 applicants were considered for the role of Ralphie, the boy whose only dream is to get a Red Ryder Range Model Carbine Action BB Gun for Christmas. Walken joins previously announced cast members Emmy Award nominee Maya Rudolph, who will star as Ralphie's mom, and two-time Tony winner Matthew Broderick, who will star as the narrator. A Christmas Story Live! is inspired by the holiday classic feature A Christmas Story and the Tony-nominated show A Christmas Story: The Musical. The TV adaptation will be filmed at the historic Warner Bros. Studios in Burbank, CA. Get to know talented youngster Walken below.